We believe in Play All Day – Everyday! Nanny & Me Playgroups offer your child an opportunity to play and socialise while in a safe and secure environment. Playgroup graduates exhibit confidence, curiosity and understanding of structured play, making them school-ready and easing the transition from playgroup to preschool. 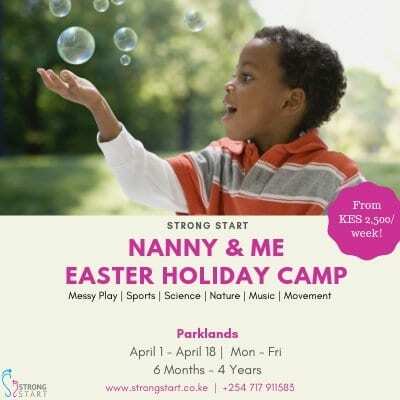 Send your child and nanny for fun and stimulating playgroups that use play to strengthen different areas of your child’s development. 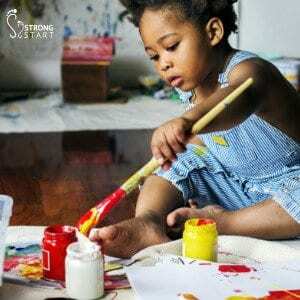 Our structured playgroups are curated to support your child’s physical, cognitive, language, social and emotional growth.